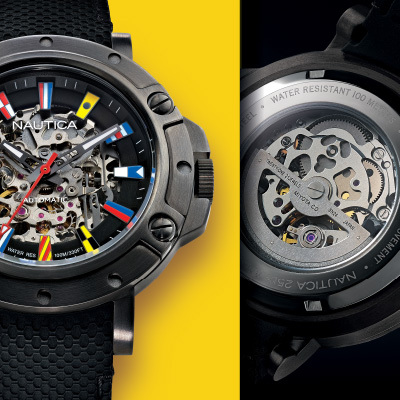 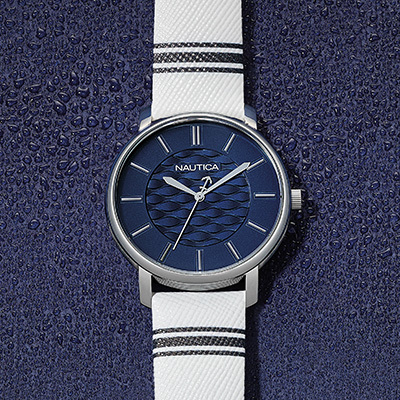 Introduced in 1994, Nautica Watches for men and women combine distinctive styling, bold colors and unique design.  Drawing from the essence of the water and the currents of the world, Nautica offers nautical inspired style that is iconic, yet modern and innovative in its fit, feel and function. 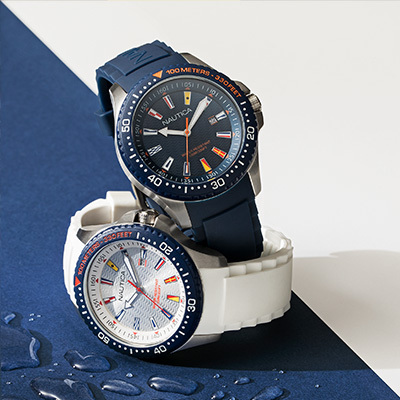 Nautica Watches embody the best of classic, American style with the latest in technical innovation.